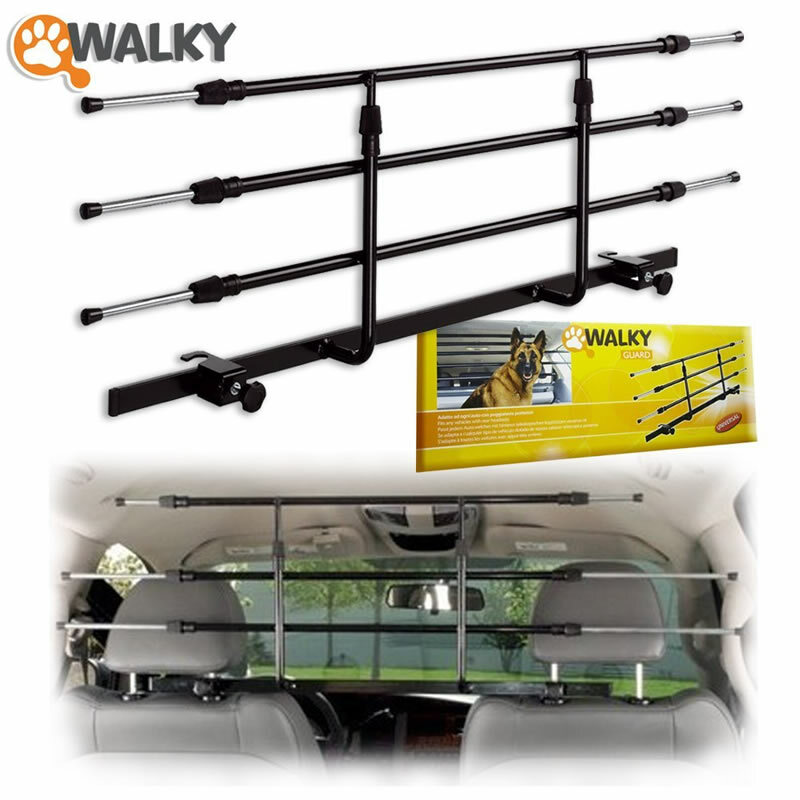 Looking for a car dog barrier that’s portable, easy to install, sturdy and fits pretty much all vehicles? 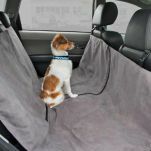 This barrier goes in quick and keeps your dog restrained nicely in the back of the car. This barrier is constructed of high grade iron with kryptonite locking joints. And it’s powder coated to keep it looking good for the long run. Take it out or into your car in just 2 or 3 minutes.